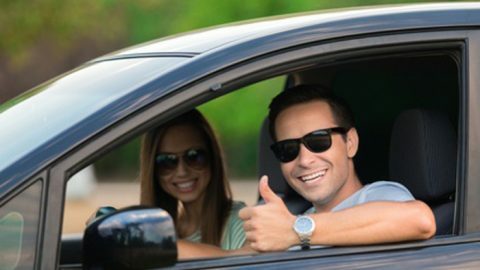 Driver’s licenses provide full driving privileges to Indiana residents who are 18 years of age or older. 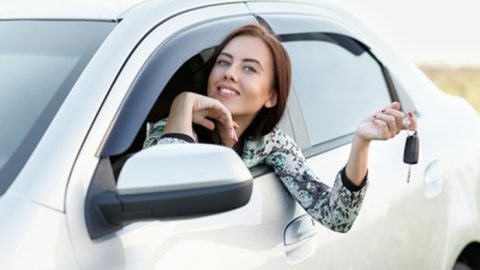 Probationary driver’s licenses provide restricted driving privileges to Indiana residents who are younger than 18 years of age. 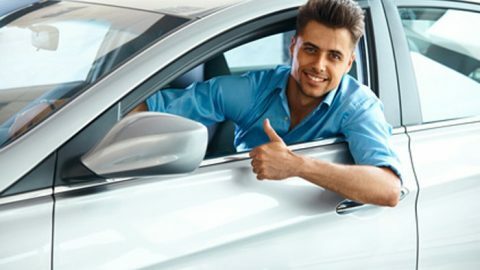 earner’s permits allow Indiana residents to practice driving before applying for their driver’s licenses. 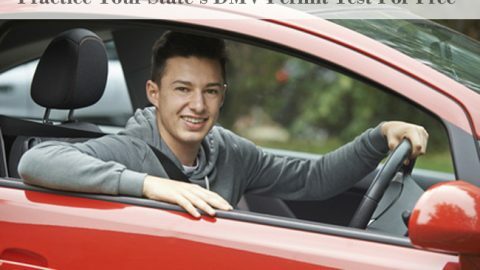 You may apply for a learner’s permit at any Indiana license branch. Those are just a few of the topics. As you can see, having a practice test would help you pass the official test. 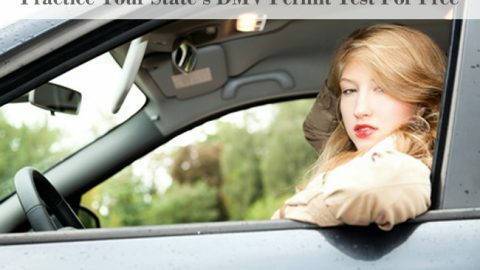 If you have more questions about getting a driver’s license in Indiana, or just questions about our practice tests, please contact us.